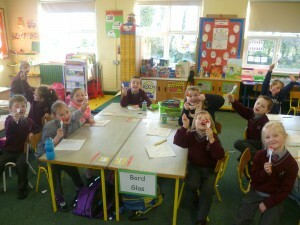 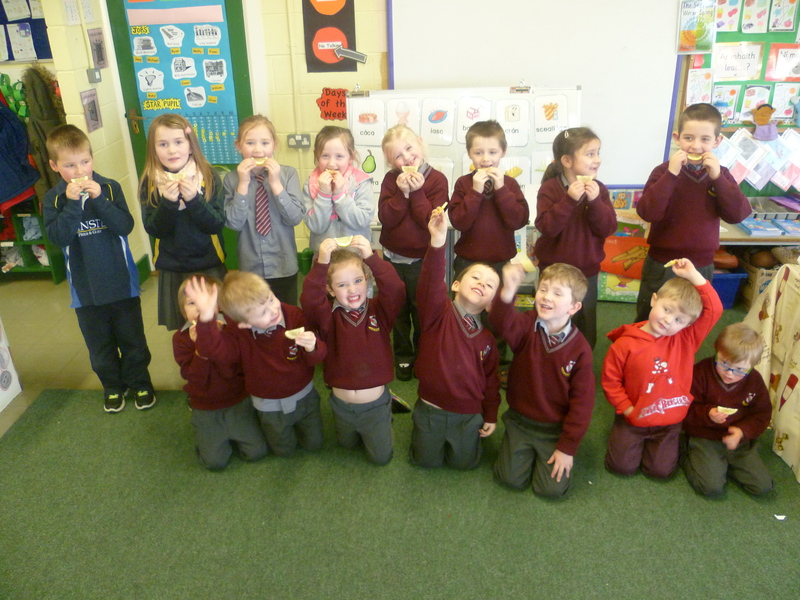 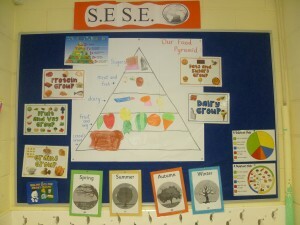 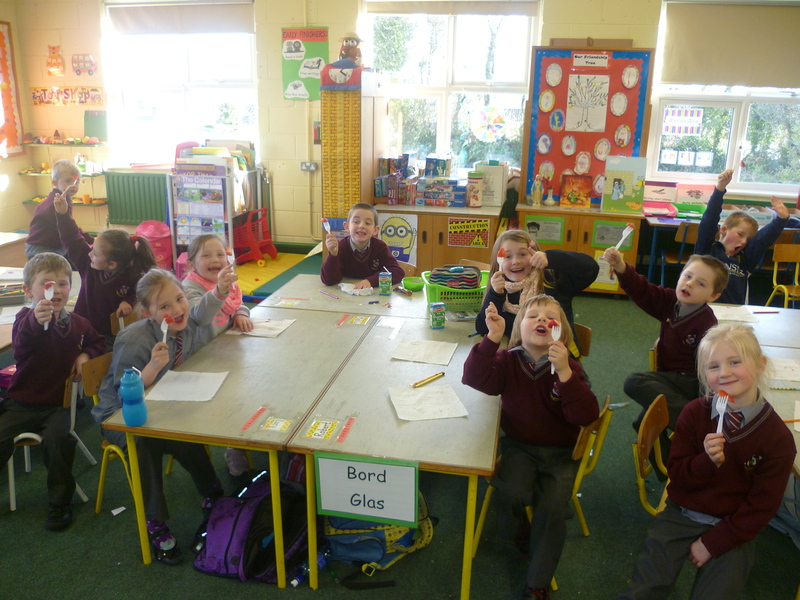 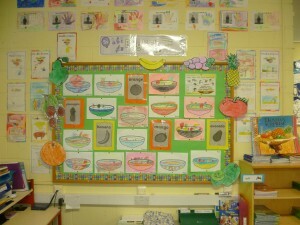 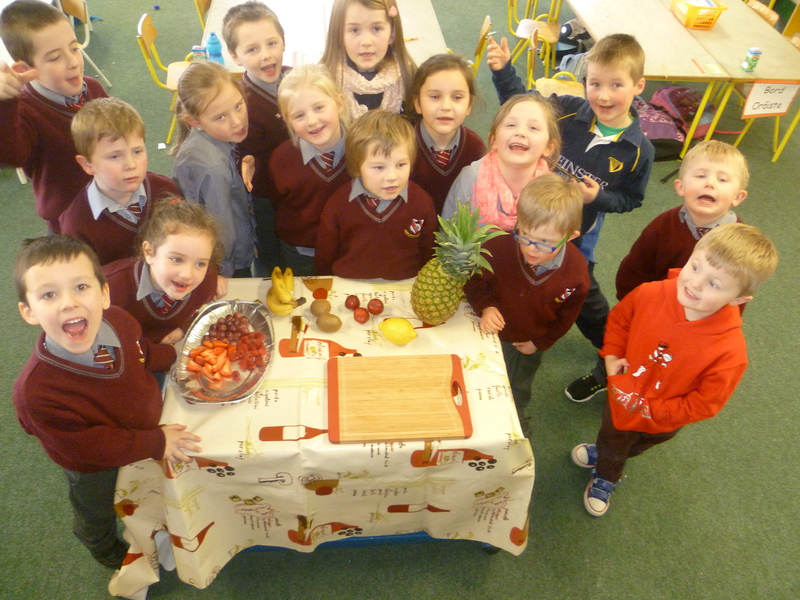 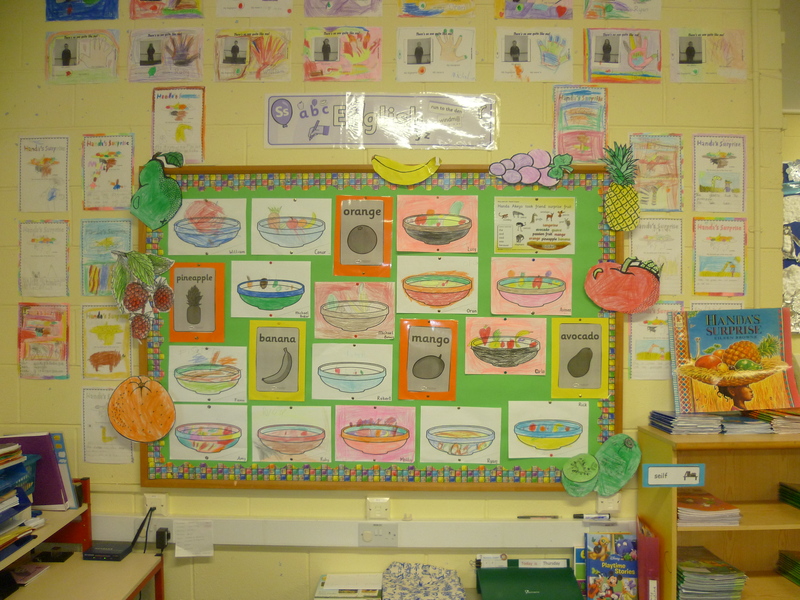 Healthy January – Fruit tasting! 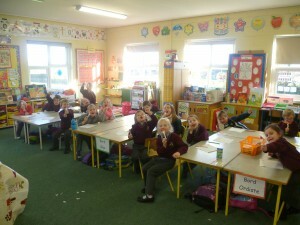 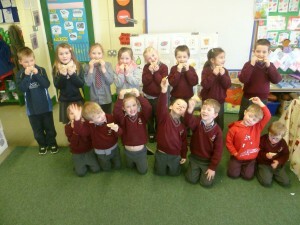 We loved posing our letters.. look at those smiles!!! 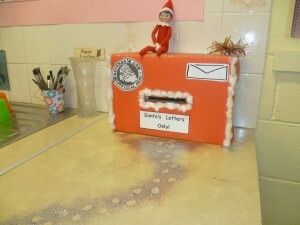 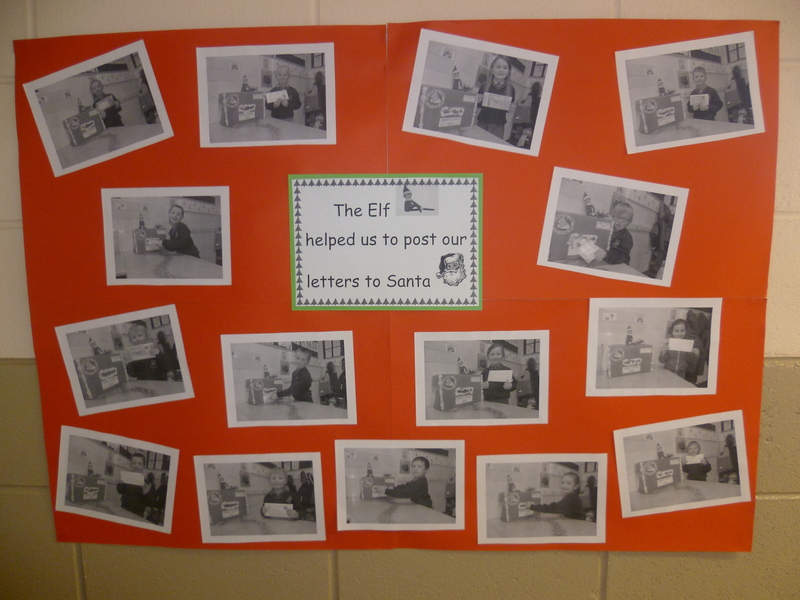 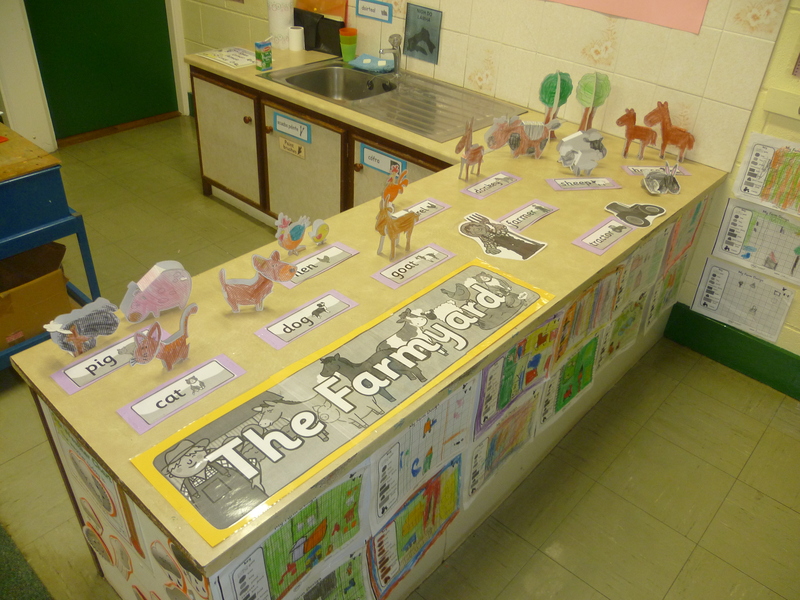 We posted our letters using our Class Elf! 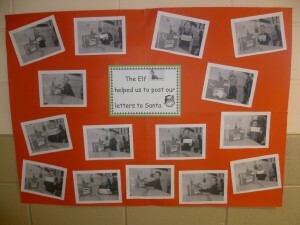 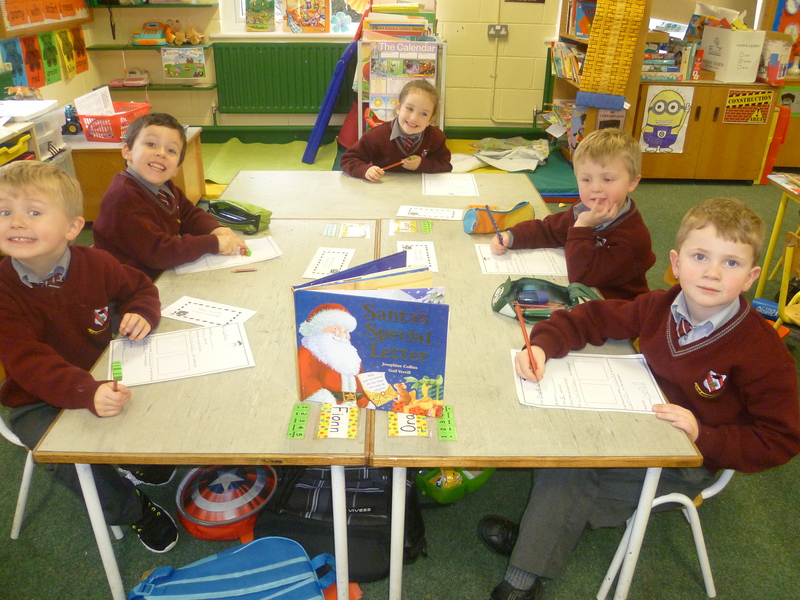 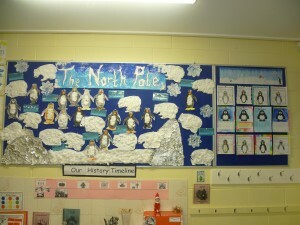 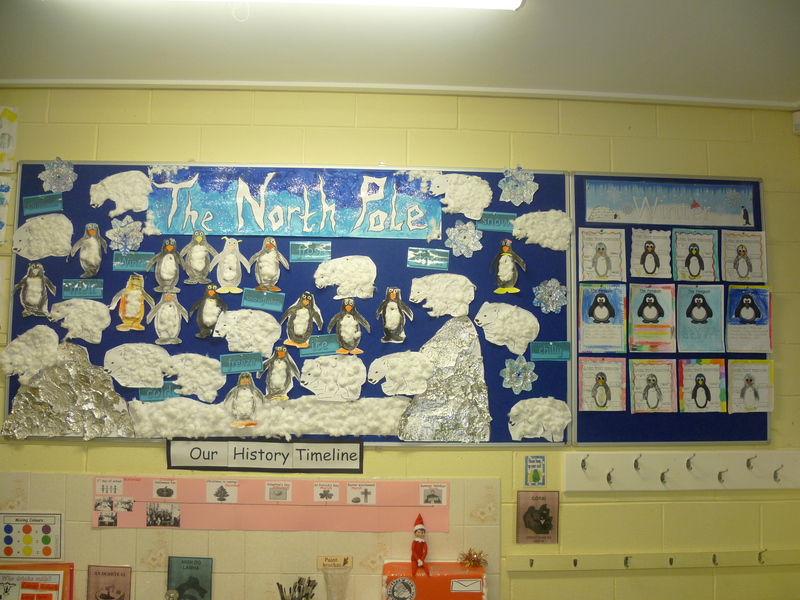 We wrote letters to Santa!